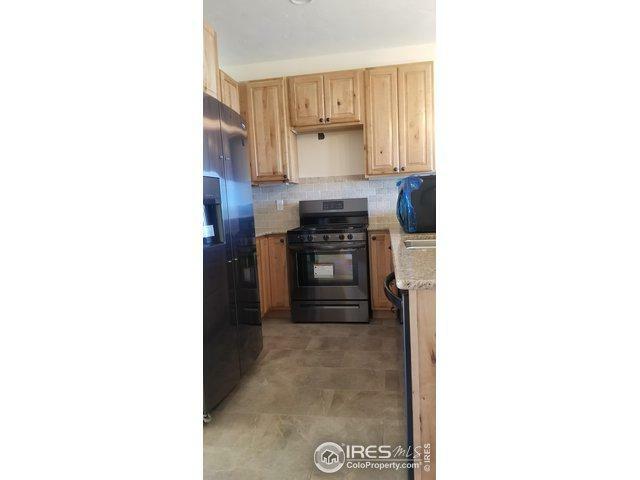 2 bedroom/2bath townhome in Poncha's newest live, work, play community. 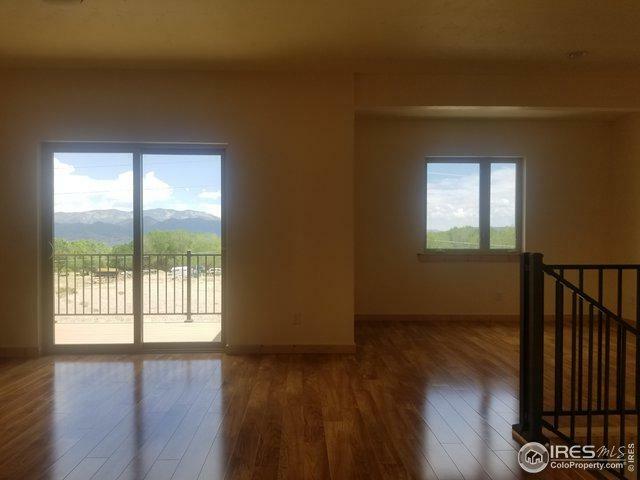 20 minutes to Monarch Ski Area & 5 minutes to downtown Salida. 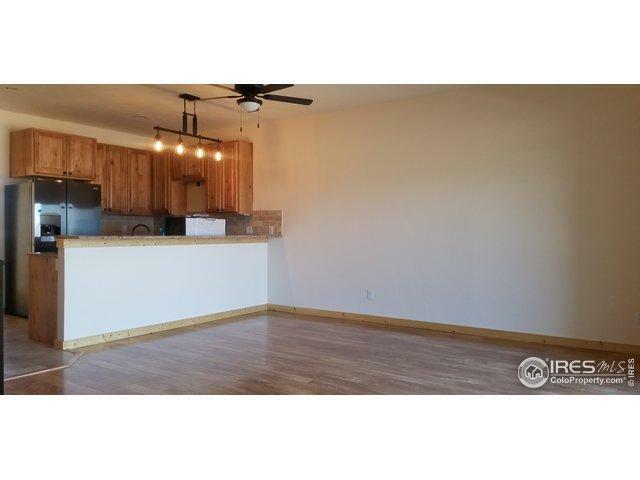 Open floor plan with custom features throughout with in floor heat, knotty pine wood trim, rustic maple cabinets w/soft close hinges & slides, granite counter tops & more. 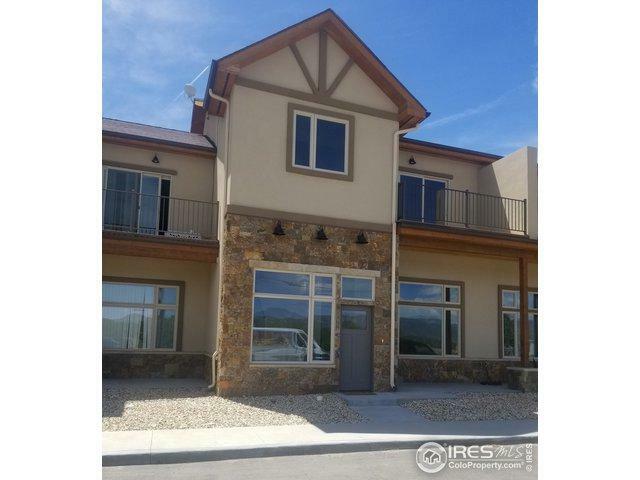 Income potential-zoned Commercial/Residential-with commercial space for your business complete with restroom/office and OR split the two floors into 2 living spaces. Listing provided courtesy of Courtney Mazal of Bliss Realty Group.